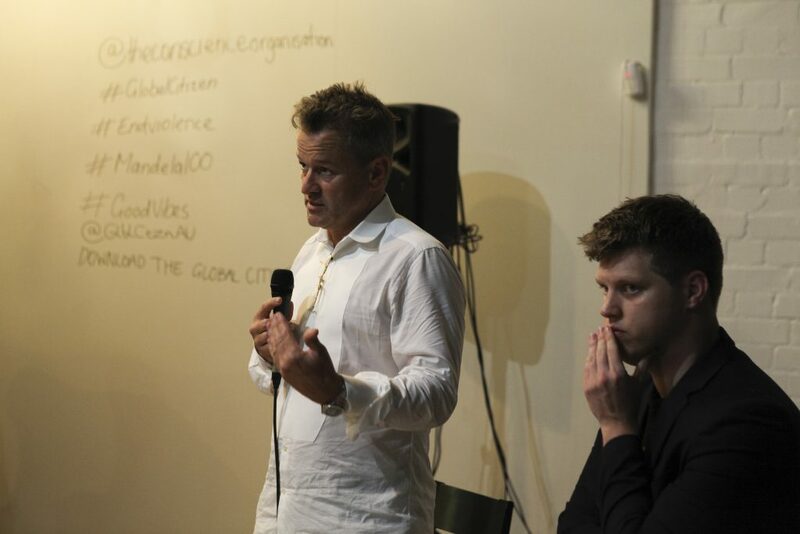 Recently we hosted an intimate and exclusive event at our Redfern offices in partnership with Global Citizen, fresh from the immensely successful Global Citizen Festival: Mandela 100 in Johannesburg, honouring Nelson Mandela’s legacy and marking his 100th year. The event was one of the most successful platforms for the objective to eradicate extreme poverty and associated issues by 2030. Think: “Live Aid 2018”. 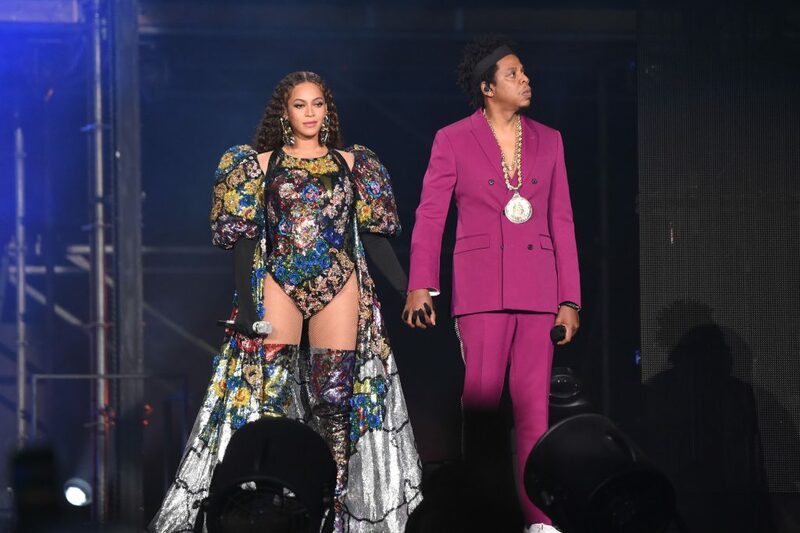 Beyonce and Jay-Z at Global Citizen Festival: Mandela 100. With a goal of raising $1 billion in financial commitments, the final result was a figure seven times that: a monumental $7, 096, 996, 725 (ZAR 99, 503, 546, 297). 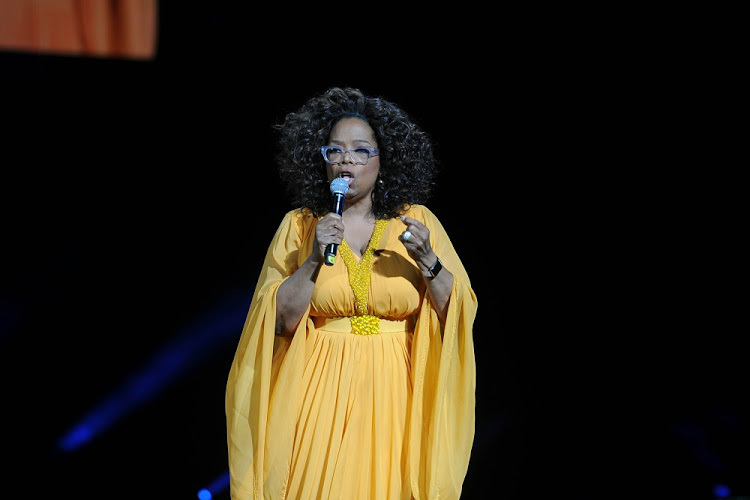 The event was initiated by Mandela’s grandson Kweku, who originally approached the Australian-born Global Citizen CEO, Hugh Evans, with the idea after the success of Global Citizen Festival India in 2016. Many local celebrities performed at the event: huge Nigerian artists like Wizkid and Tiwa Savage, as well as international icons like Pharrell Williams, Ed Sheeran, Usher and Stormzy. South African-born late-night talk show host, political commentator and comedian Trevor Noah hosted the event, which was capped off with performances by Beyoncé and Jay-Z. At our event there were a number of inspiring discussions: Kweku Mandela, who recapped the Mandela 100 event and discussed his vision for a more prosperous African continent; Mick Sheldrick, the Global Director of Policy and Advocacy at the Global Poverty Project; and our CEO, Clive Burcham, who talked about The Conscience Organisation’s involvement in addressing the global issue of Violence Against Children. “We have this emerging youth: over 700 million people – 70% of our population – is young. And they’re looking for opportunities. And at times it can be hard for our governments to keep up with that. 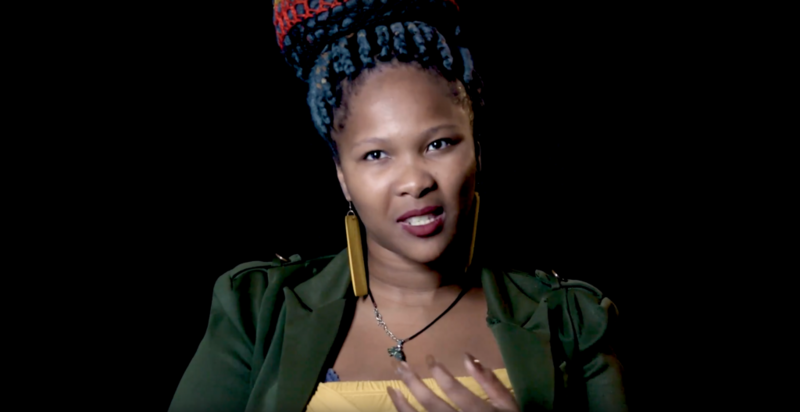 But that doesn’t mean they [young people] don’t have a chance to create successful businesses, to realise that they can be leaders in their community and ultimately that they can lift themselves, if they live in extreme poverty, out of that. 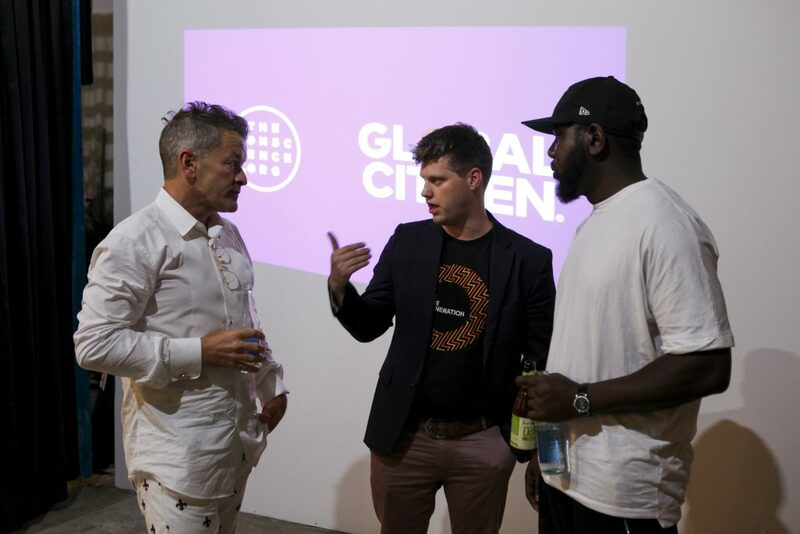 Left-to-right: The Conscience Organisation CEO Clive Burcham, Global Director of Policy and Advocacy at the Global Poverty Project Mick Sheldrick and Africa Rising Foundation co-founder Kweku Mandela. The Conscience Organisation has been involved with Global Citizen since its inception and is playing an active role in the global sphere through its involvement in the Global Partnership to End Violence Against Children (GP EVAC). Clive Burcham and Mick Sheldrick speaking at our event in Redfern. Screenshot from our End Violence Against Children Campaign Video, which played at our event in Redfern. Clive Burcham and Dr Howard Taylor, Executive Director of the Global Partnership to End Violence Against Children. Working with partners to achieve positive outcomes that help children that have been affected by violence in all its forms is one of The Conscience Organisation’s primary goals for 2019. 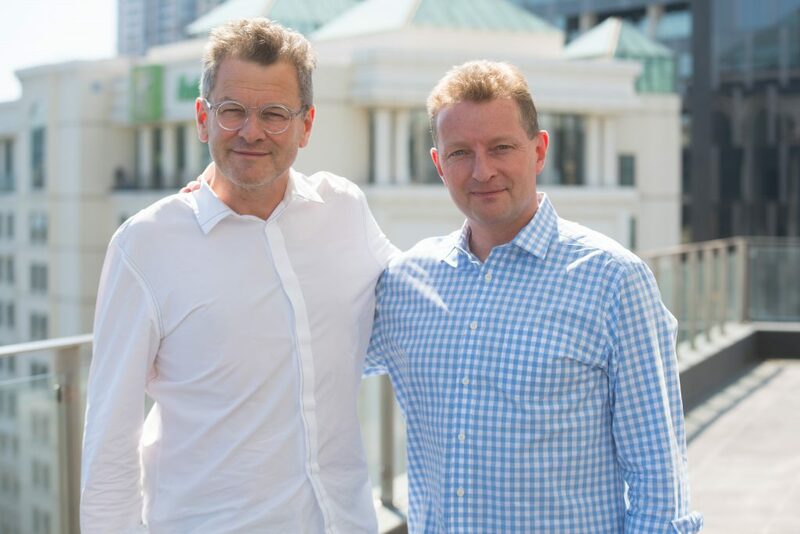 In partnership with Global Citizen, UNICEF and The Global Partnership to End Violence Against Children, we look forward to the opportunity to play a role.